LeSS is a product development framework that extends the implementation of Scrum with several teams while scrum focuses only on a single team. The LeSS is the acronym of Large-Scale Scrum. This framework does not denature the scrum but instead proposes the rules of organization of several Scrum teams around the same product. 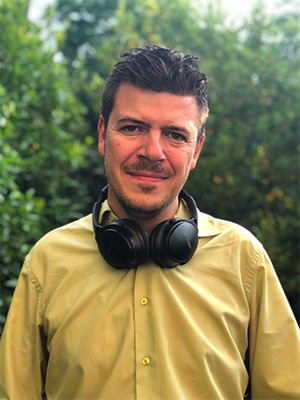 Bas Vodde and Craig Larman created this framework by taking advantage of their different experiences where they tried to set up Scrum multi-team management in the world of telecom and industry. They proposed a full version of LeSS in 2013. What is different in LeSS compared to a classic scrum? 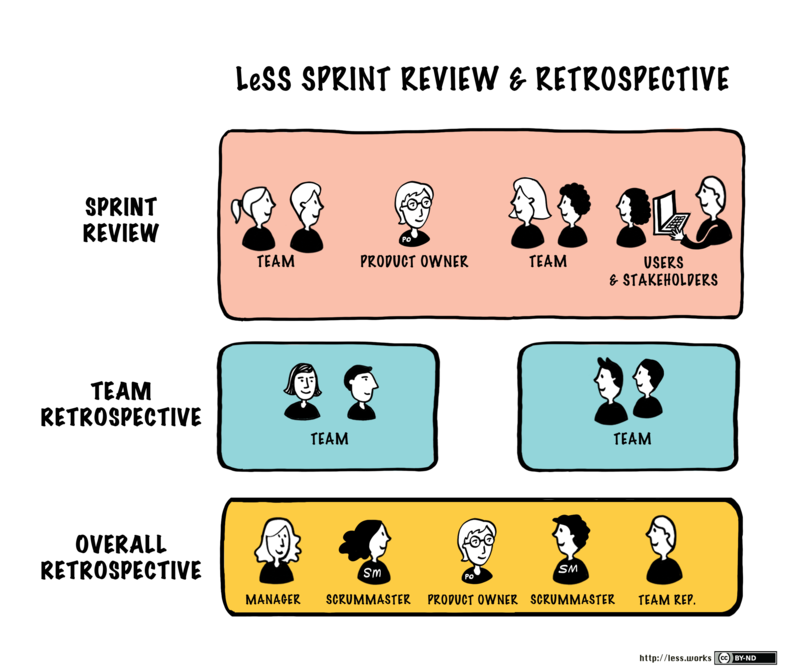 The LeSS purposes to have a single Product Owner for all teams. Here are the major differences of the LeSS compared to several Scrum teams that work totally independently. 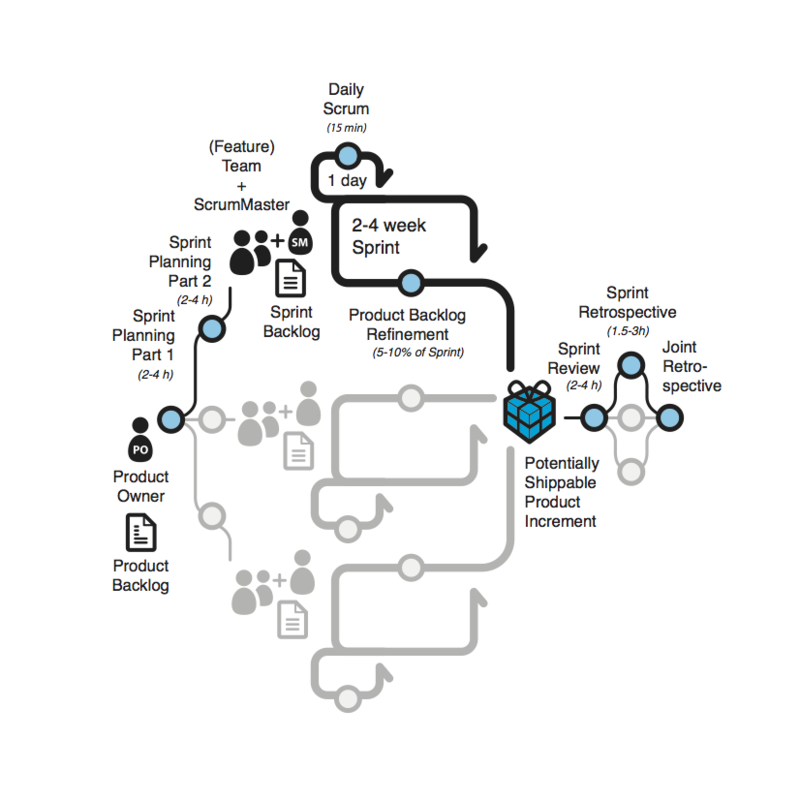 The Product Owner will do a Sprint Planning with all LeSS teams. However, each team managed its own splitting of technical tasks from its user-story. The teams will be able to take advantage of this ceremony to discuss the project together. 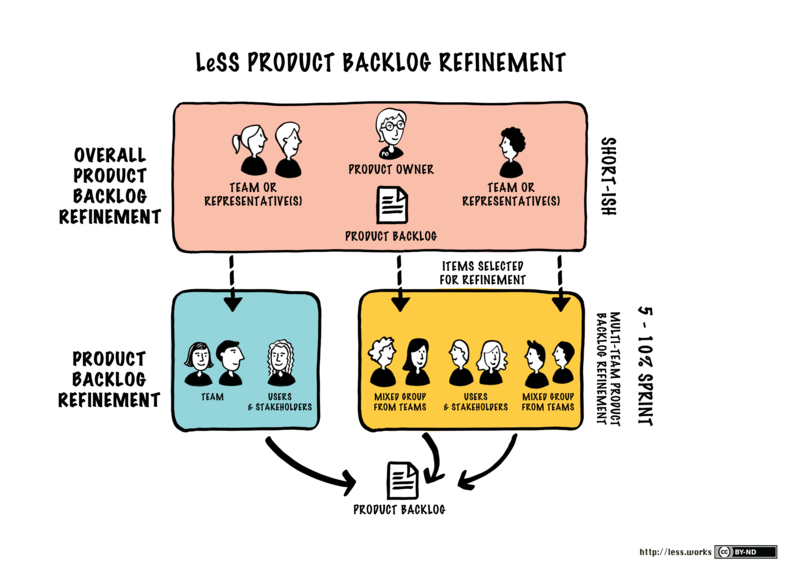 If there are more than 2 teams, it will be necessary to bring 1 or 2 ambassadors to this team Sprint Planning (the Scrum Master can not be part of it). In LeSS, it is the teams that divide user-stories among themselves. When Sprint Planning 1 is finished, teams will do Sprint Planning 2. Teams that have decided to work together on features will do it together and the others will do a classic Sprint Planning. If the Daily is the same, the LeSS advices tosend an observer to the Daily from another team when the teams work on the same features (those who made the Sprint Planning 2 together). 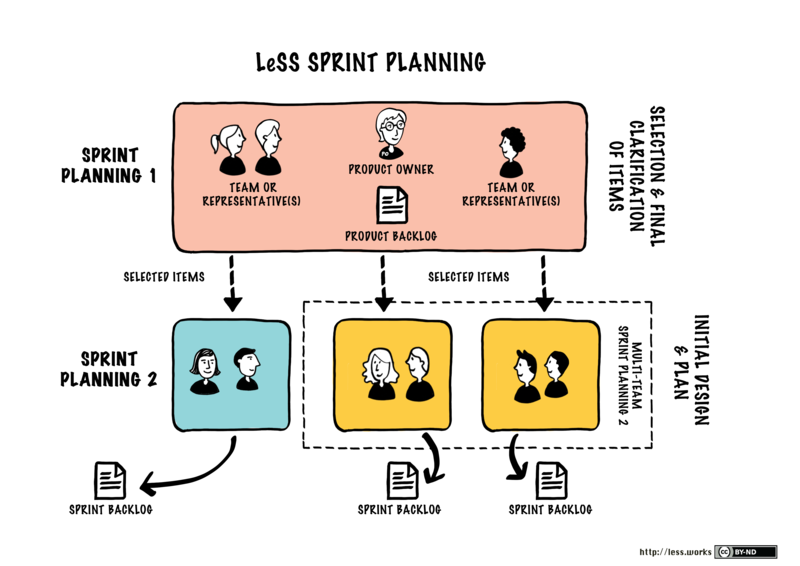 The Product Owner will bring teams, customers and managers together to present the work done by the teams; the participants will discuss about the product and its potential evolutions. The ceremony in LeSS is identical to Scrum except that the Product Owner isn’t there. This ceremony in LeSS that doesn’t exist in Scrum is done after the sprint Retrospectives between the Product Owner, Scrum Master and Managers. Do teams work well together? Are framework practices well implemented? Can something be shared by a team? Have the teams learned together? Are the teams close to the customers? 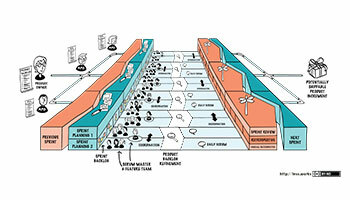 Are there any worries about systemic organizations that disrupt the organization of teams? Does the Product Owner manage everything without issue? Is the Product Owner in good contact with Scrum Masters, customers, teams and managers? It’s possible to do this LeSS ceremony at the beginning of the next iteration if it’s not possible to do it after the Sprint Retrospective; we can do it after Sprint Planning for technical teams haven’t a gap between Retrospective and Sprint Planning. This meeting, which does not exist in Scrum, allows to do a first refinement of the user-stories that must pass during the next Sprint. The meeting brings together the Product Owner and two team representatives. It’s at this moment that the Product Owner and the representatives will decide on the distribution of the user-stories. Representatives will make a quick estimate of the user-stories to help with the allocation and will discuss the items together if they are not understood. The estimate may also allow to split the user-story into several stories. This meeting is the same as in Scrum. The LeSS will propose to bring together the teams working on the same features to make this ceremony together. This Framework is one of the frameworks used to make Scrum teams work together. 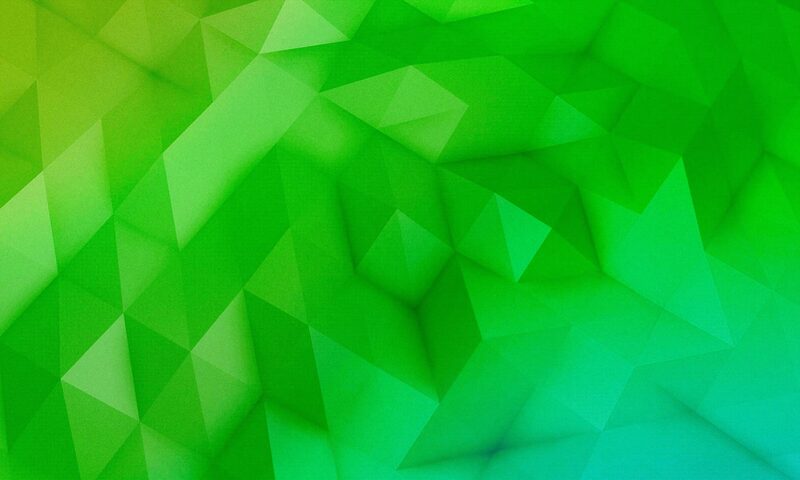 The image below allows to conclude on the progress of this framework. Do you think you can be able to set up this framework in your organization?